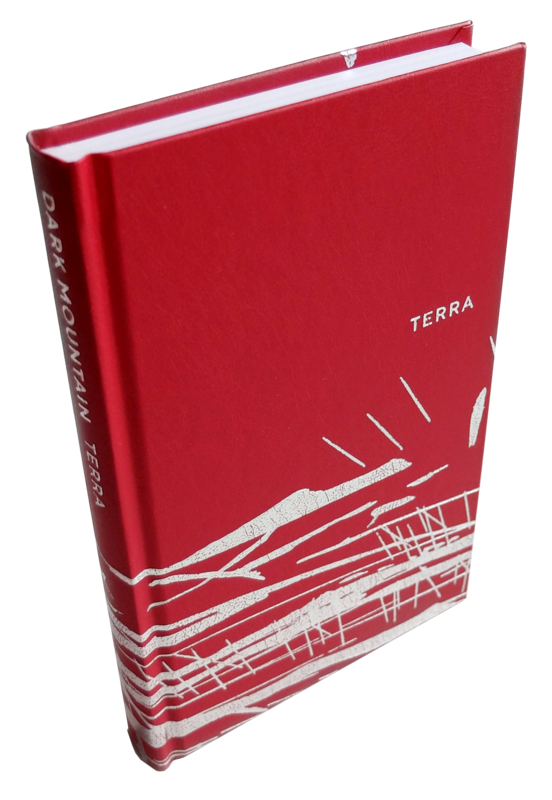 We are delighted to be hosting Dark Mountain’s latest publication launch, Dark Mountain: Issue 14 – TERRA. There will be readings and images from the book by some of its 60 contributors and a chance before and afterwards to meet the editorial team behind the book and discuss the Dark Mountain Project. “Show and Tell” will start at 7pm. TERRA maps a world in a state of radical shift. As rising sea levels alter the outlines of continents, as islands, forests and ice caps vanish and deserts and urban edgelands spread, as landmarks familiar for thousands of years are literally wiped off the map (and new ones take their place), how do we locate ourselves and find our direction onward. How do we find permanence when the terra is shifting under our feet. Read more about The Dark Mountain Project and TERRA here.